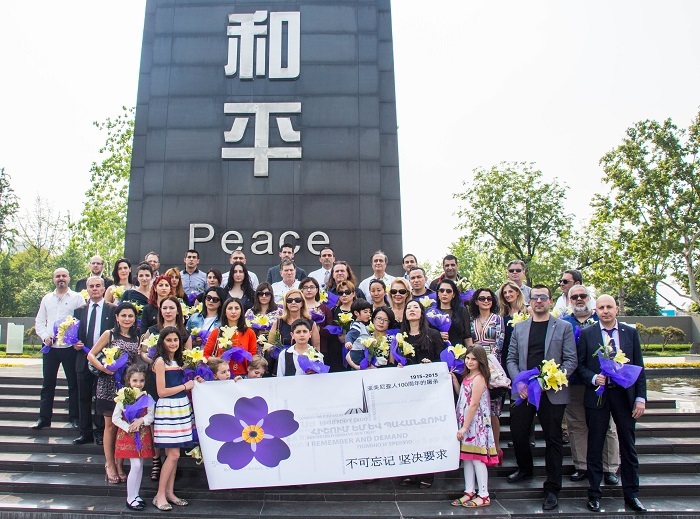 The Armenian Community of China organized a landmark series of cultural and artistic events in cities across China, to mark the Centennial of the Armenian Genocide. These events, held in Beijing, Nanjing and Shanghai during the weekend of April 24-25, shared the Armenian history, art and culture with the Chinese people on a historic occasion. 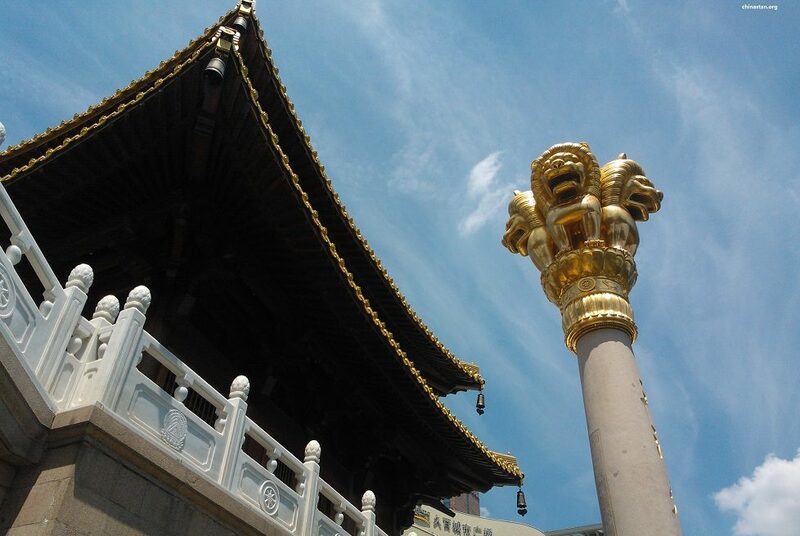 The highlight of the weekend was the main gathering in Nanjing,which was chosen in solidarity with China, as it was in Nanjing that Japanese troops massacred hundreds of thousands of Chinese during the Second Sino-Japanese War in 1937. As with the Armenian Genocide, it is an event that still goes unrecognized by its perpetrators. 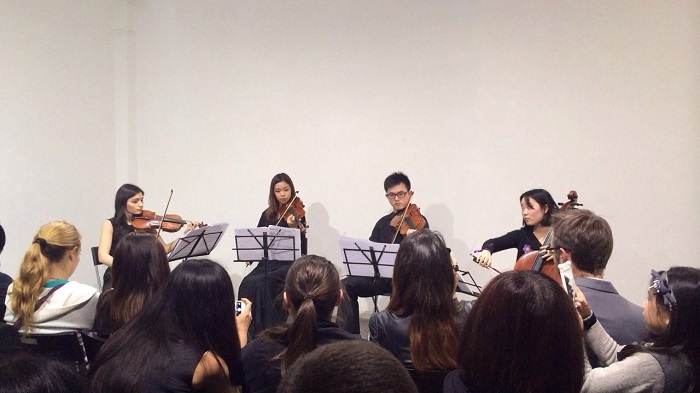 In the Exhibition Hall of the Art Institute of Nanjing, celebrated Armenian painter Sevada Grigoryan presented his collection entitled “Awakening.” The opening ceremony started with the sounds of Duduk, Vahe Der-Hovakimian performed Dle Yaman, which is considered to be the symbol of the Armenian Genocide In parallel, Michael Hayrapetyan, a talented pianist and associate professor at the Moscow University of Art and Culture, performed at the Concert Hall of the Nanjing Institute of Art. 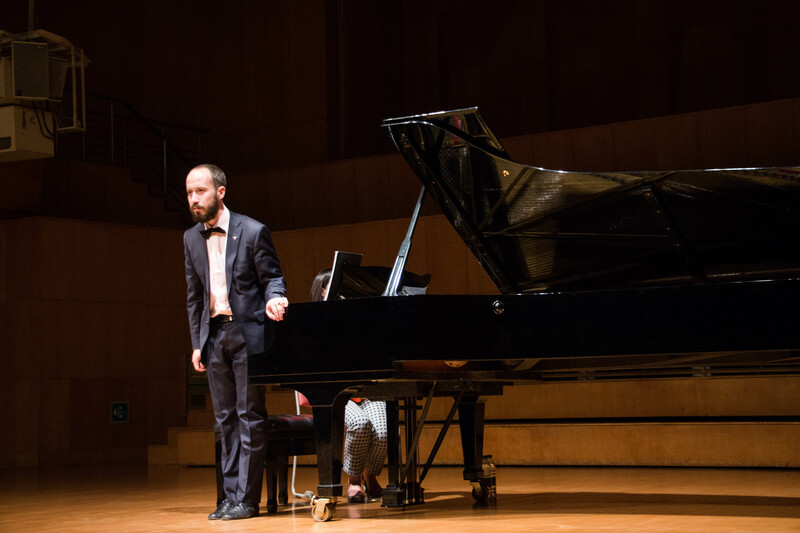 His musical piece, “The Secrets of Armenia,” was inspired by the work of classical Armenian composers. “It is a big honor to share our musical history with our Chinese friends,” said Hayrapetyan, who resides in China and regularly performs for Chinese audiences. 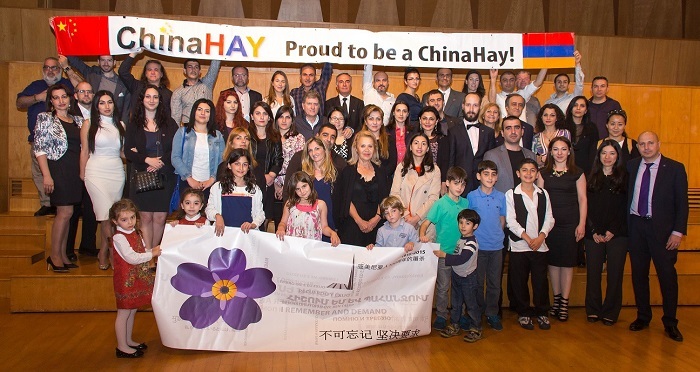 “Our goal was to share with our Chinese friends our rich artistic history, while highlighting the common threads of our two ancient cultures,” said Astghik Poghosyan, an accomplished Armenian violinist. Poghosyan has studied in China for five years and regularly performs on Chinese television. The evening concluded with a candle lighting ceremony in remembrance of the 1.5 million Armenians who were systematically massacred by the Ottoman Turks in 1915.